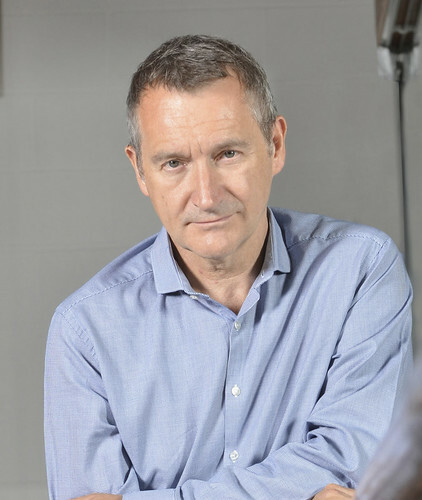 English choreographer David Bintley is Director of Birmingham Royal Ballet. A former dancer, he trained at The Royal Ballet Upper School and graduated into Sadler’s Wells Royal Ballet (now Birmingham Royal Ballet). He was Resident Choreographer of The Royal Ballet 1986–93 and took up his Birmingham Royal Ballet post in 1995. Bintley was born in Huddersfield. As a dancer he won renown for roles such as Petrushka, Alain and Widow Simone (La Fille mal gardée) and Step-Sister (Cinderella). He choreographed his first professional piece for SWRB, The Outsider, in 1978. 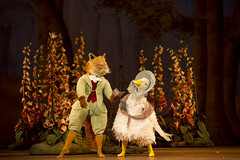 Later one-act works include ‘Still Life’ at the Penguin Café, Flowers of the Forest and Tombeaux (The Royal Ballet) and Carmina Burana, E=mc2 and Faster (Birmingham Royal Ballet). 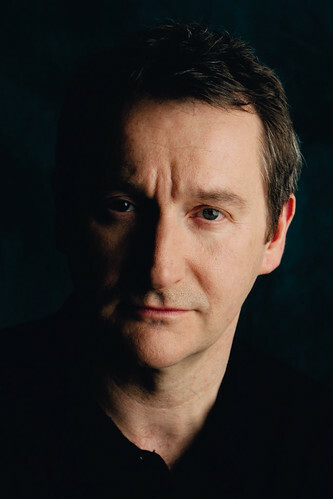 His full-length narrative pieces include Hobson’s Choice (SWRB), Cyrano (The Royal Ballet, later revised for Birmingham Royal Ballet), Edward II (Stuttgart Ballet) and Beauty and the Beast, Cinderella and The Tempest (Birmingham Royal Ballet). In addition to his Birmingham Royal Ballet role, he was Artistic Director of the National Ballet of Japan 2010–14, where he created the full-length works Aladdin and The Prince of the Pagodas. Bintley’s many awards include a Critics’ Circle award for Cinderella and a South Bank Show Dance Award for E=mc2. He was appointed a CBE in 2001.